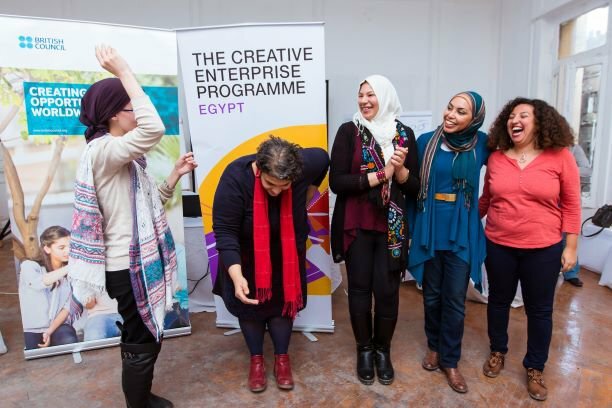 The Creative Enterprise Programme network expands with the recruitment of workshop associates in Egypt, East Africa, Ukraine and West Africa. Creative Enterprise Programme Workshop Associates were recently recruited to facilitate the Creative Enterprise Programme, a three-day capacity-building workshop for creative entrepreneurs around the world. There are now UK-based associates and “local” associates in Egypt, East Africa, Ukraine and West Africa. The local associates are based in British Council target regions in order to help embed the programme in the local landscape. They do this by increasing reach to creative communities, drawing on real market knowledge, connecting with participants through shared culture and language, and maintaining longer term engagements with participants for maximum impact. We hope to recruit more local associates in further regions throughout 2018/19. Here, we are excited to introduce the four Creative Enterprise Programme local workshop associates in Egypt. Esraa is a home accessories and fashion designer. Her company Alef wa Noun creates jobs for women from slums and poor districts. The designs are influenced by old Egyptian culture, as well as Arabic and Islamic patterns. Esraa is inspired by the Egyptian identity, the idea of integrating traditional culture with modern ideas, and supporting a culture that values the arts. Esraa is also an UNIDO International Consultant that supports communities and Syrian refugees. Heba is an outdoor art producer, cultural manager, Thai masseuse, and travel and life experience writer. In 2011, she co-founded Mahatat for Contemporary Art. Heba aims to decentralize the arts by making them available to everyone through community arts projects. Her working experiences range from culture management and facilitation, curating and producing art in public spaces, interpreting and journalism (radio and print media) to website editing. In 2009, she co-founded The Journey Cultural Group in Alexandria, aiming to promote youth creativity and critical thinking through culture and arts. Nada co-founded Noon Creative Enterprise, a leading creative enterprise within the Egyptian creative ecosystem that uses theatre techniques in curriculum development, self awareness raising and self expression. As a trained facilitator and entrepreneur, Nada has a wide understanding of start-ups and running companies within the creative sector in Egypt. In recent years, Nada has been invited to meetings, research groups and conferences to share her experience and support other creatives, enterprises, investors, hubs and donors. Rania believes that creative entrepreneurship is a key part of economic development in Egypt. Rania has her own fashion accessory brand, Rania Hilal Designs, and as a creative entrepreneur she is aware of the challenges that startups go through. Rania is passionate about highlighting community and cultural identity and has worked as a UN Consultant supporting creative women in vulnerable communities around Egypt to help them to sustain their businesses by adding innovation to their process and design to their work. She also led a network of designers in the creative industries who share the same beliefs. 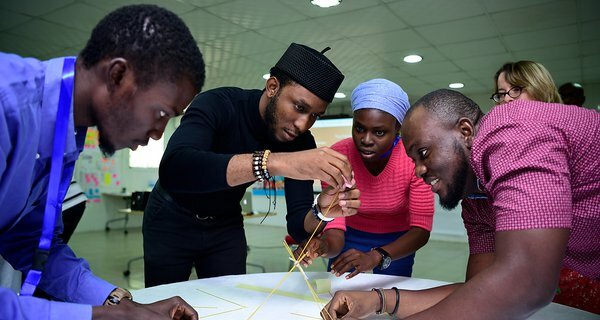 With the Creative Enterprise Programme, Nesta and the British Council are supporting the creative economies emerging around the world and the creative entrepreneurs within them. 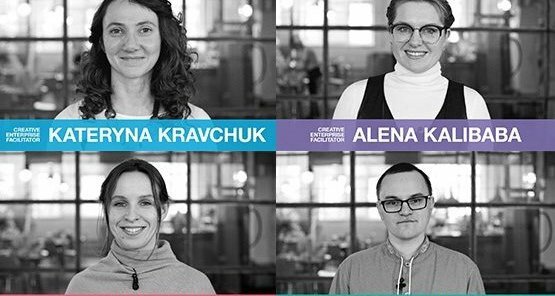 The Creative Enterprise Programme network expands with the recruitment of workshop associates in West Africa, East Africa, Egypt and Ukraine.